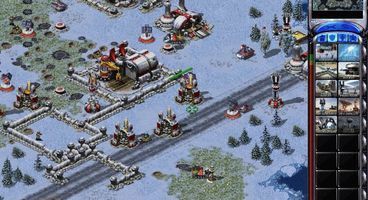 EA LA's Matt Ott has affirmed that while no new Red Alert game is being worked on, they still expect more time travelling mayhem in the future. The exec said it remains "consistently the most beloved" series in the C&C universe, adding the "possibilities are really limitless" on where it can go. Expect a long wait for the next instalment. 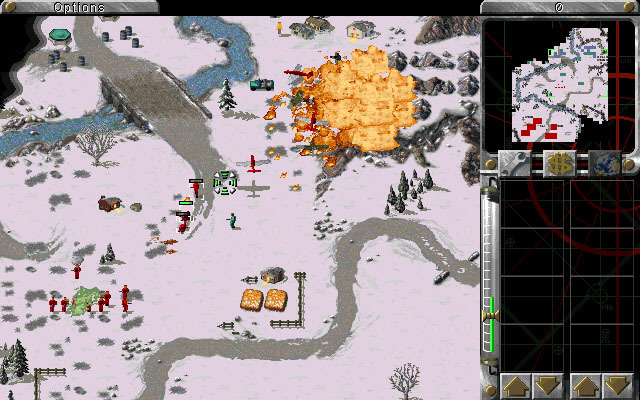 "I'd hardly say Red Alert has run its course," assistant producer Matt Ott tells Eurogamer. "We've surveyed our fans and Red Alert is consistently the most beloved Command & Conquer universe. Since Red Alert games are all about over the top alternate-realities and time travel gone wrong, the possibilities are really limitless." "We aren't secretly working on a new Red Alert behind closed doors," he warned fans. 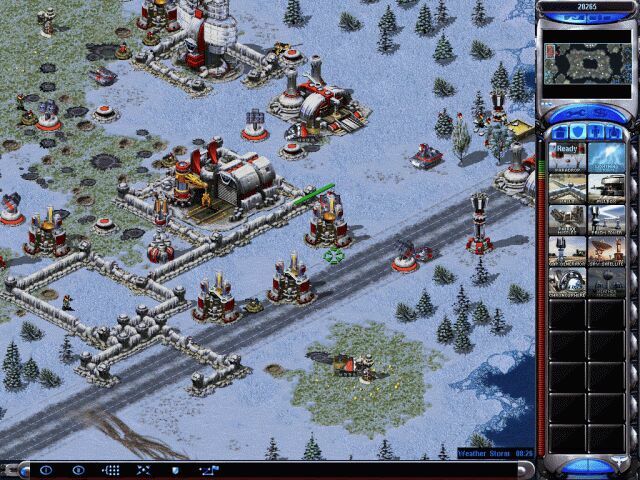 "Remember, more than seven years passed between Red Alert 2 and Red Alert 3." Looks like the next Soviet misadventures are due 2016 by that estimate. 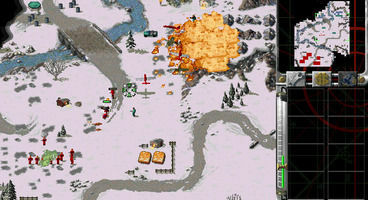 Was Red Alert 3 a worthy entry for you?